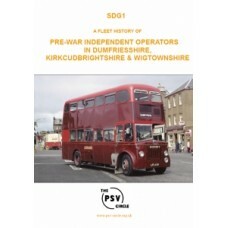 These publications continue the series of Fleet Histories which it is hoped will eventually cover the whole of the UK on a county by county basis. 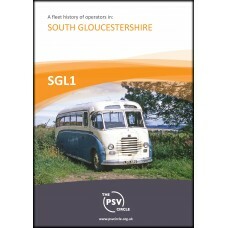 The aim is to cover smaller operators who held Stage Carriage licences, as well as other operators of significant interest. 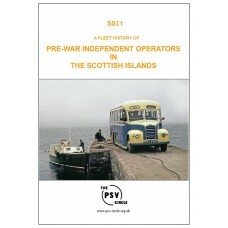 The lists include details of who operated each vehicle immediately prior to its arrival in the featured fleet, along with an initial operator disposal. 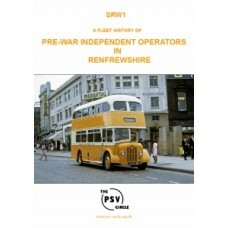 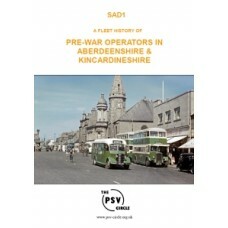 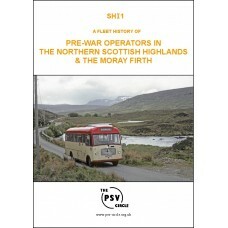 A Fleet History of Pre-War Independent Operators In the Scottish Highlands and Moray Firth..